As of April 2018 all of my Stampin’ Up! 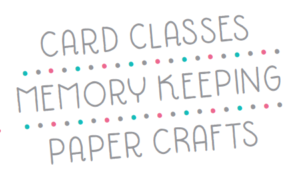 card and memory keeping classes are held at my studio in downtown Davison, Michigan. Enter the building’s main entrance off Second Street, right next to Memories and More Antiques and Pink Pallet Restoration. After entering the building my studio is down the hallway on the right. Parking is free in downtown Davison. There are a handful of spots in front of the building on East Second Street, or you can park on Main Street at the intersection of East Second – anywhere around Elixer Clothing or the Secretary of State office is just a short walk over. My studio doesn’t hold regular walk-in hours but I host several classes throughout the month. 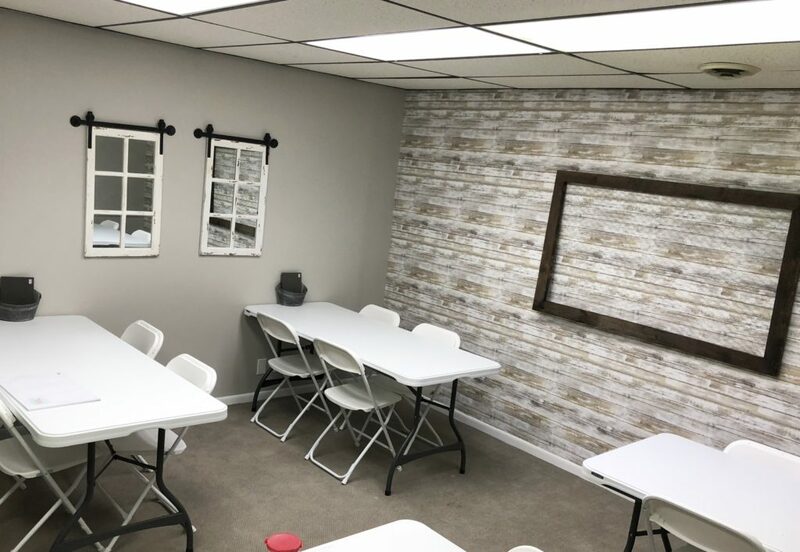 Most regular classes are card making, but other popular classes include scrapbooking, home decor pieces, or a variety of other cute paper crafting projects. Most classes are limited to 12-16 participants and fill up fast. To learn more about upcoming classes, check out the class schedule or host your own party.